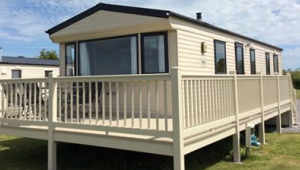 Enjoy excellent facilities for touring in Cornwall or camping in Cornwall; stay in one of our luxury static park homes. 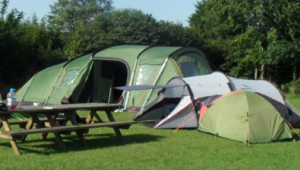 Noteworthy Holiday Park Home, Camping and Touring site is based on a family run farm, with 5 acres of level meadow camping ground, set within 12 acres, with lovely views of the local landscape. We are a grass site with limited hard standing (booking advisable). At the moment we do not cater for the disabled or wheelchair access as we are a grass site and the toilets and showers have steps. The campsite runs alongside the A3072, providing good road access and location for Cornwall and Devon. There are electric hook-up points (please request one when booking) and we pride ourselves on the fact that we have so much space that you will not find yourself squashed up (we abide by the 6 meter rule). 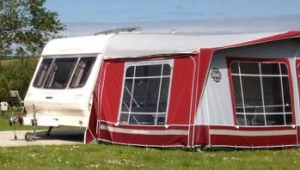 Tents, Touring Caravans, Motor Homes, Trailer Tents, Motorcycles and Cyclists, Children and Animals are all welcome. Join our mailing list to keep up-to-date with latest news, events and offers. © Copyright 2019 Noteworthy Caravan & Campsite, Holsworthy, Devon. All Rights Reserved.